Startup funding is not intuitive: you invest large amounts of money in companies that have proven very little, with a really high rate of failure. At first glance, it is even total nonsense financially speaking: you put money in companies that have no profit AND don’t plan to pay dividends before *long* (hello Amazon) while not being liquid either (you can’t sell the stocks easily since they are not publicly listed). So it is very normal that this topic raises questions. Our goal here is to share the lessons learned and underlying assumptions of VC when they look at a startup. 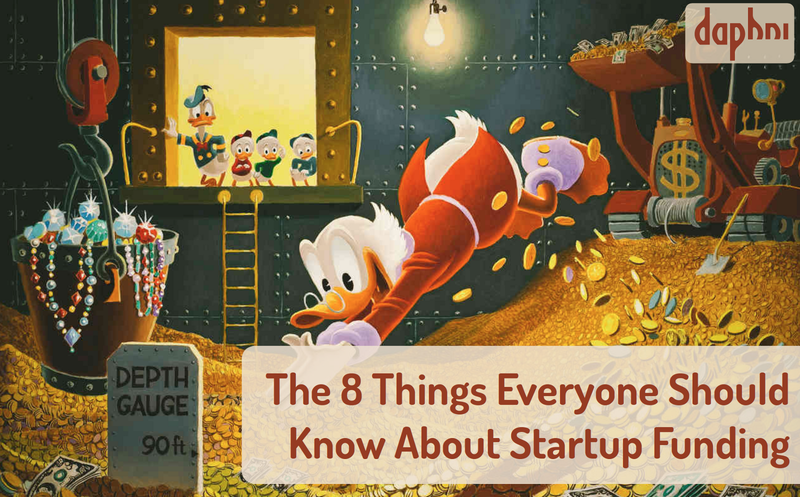 For those interested on more in-depth explanations, you will find links all across the slideshare, you also can discover the articles in the guide The Hidden Magic of Startup Funding.